If you want to be historically accurate this Thanksgiving, serve cider. If you want your spread to be historically accurate and unique, serve tea-infused apple cider. 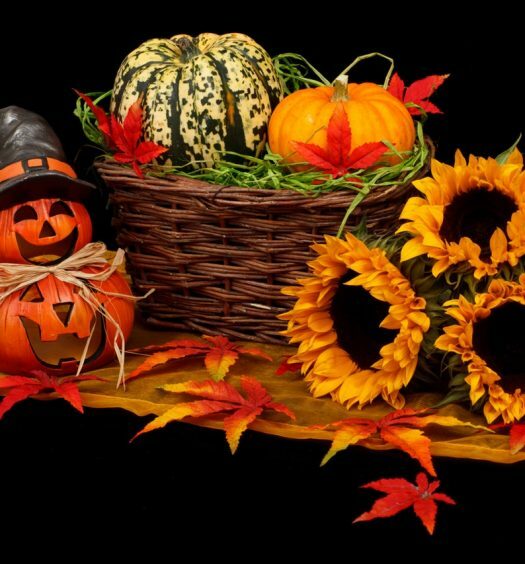 The first Thanksgiving, held in 1621, happened during a time when cider enjoyed great popularity, an era spanning the 16th and 17th centuries that beverage historians call The Golden Age of Cider. Recall that during this time, safe drinking water was not readily available, so cider joined beer and other spirits as common everyday drinks. And as Great Britain expanded its global trade industry in the 15 and 1600s, cider emerged as an ideal export since it didn’t spoil over long journeys. According to the Daily Beast, the Pilgrims definitely brought beer over to America on the Mayflower, and probably brought cider, too. 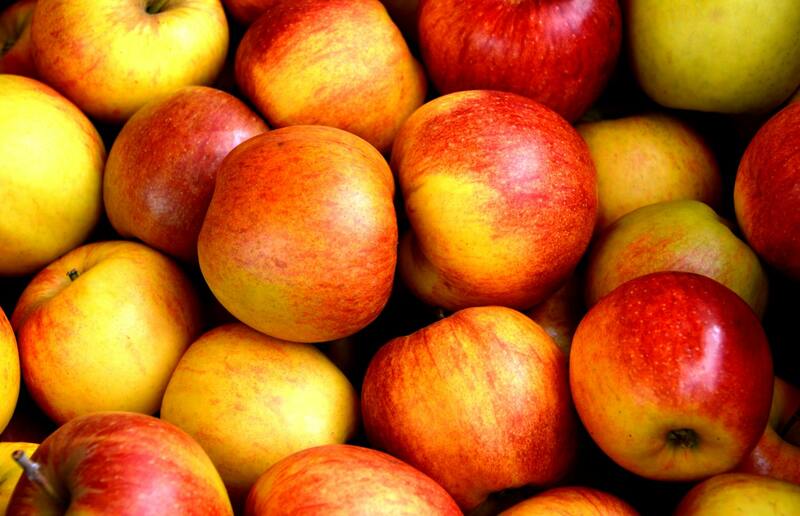 New England’s native apple species included: garland, sweet crab, prairie crab, and southern crab. Cider continued to be popular in America throughout the 18th century. The Daily Beast even reports that in 1767, the average colonist drank 35 gallons of cider a year, and one in 10 New England farmers worked a cider mill. But cider’s popularity declined as the nation changed. Serious Eats explains that the large influx of early 20th century German and Eastern European immigrants didn’t have the same appetite for cider as Western Europeans, and beer production enjoyed improvements in quality thanks to refrigeration technology, boosting its status over cider. But the biggest impediment to the cider industry was Prohibition. Even after Prohibition ended, Americans didn’t significantly revive their taste for cider. Cider production has been on a meteoric rise as of late. Apples are cheap to import, making orchard maintenance optional for cider producers. Millennials are flocking to cider as a “new” culinary experience, and cider producers are making the product even more attractive to their adventurous palates with unique flavor infusions. Plus, it’s gluten-free, making it an on-trend choice for today’s gluten-phobic consumers. NPR reports that cider sales rose 65% from 2011 to 2012. Sweet apple cider pairs perfectly with bitter tea, evening out the drink’s flavor profile. A tea infusion drives interest and can offer an alcohol-free spin on cider, perfect for G-rated family functions. This year, bring history and culinary trends to the Thanksgiving table with these tea-infused apple ciders. 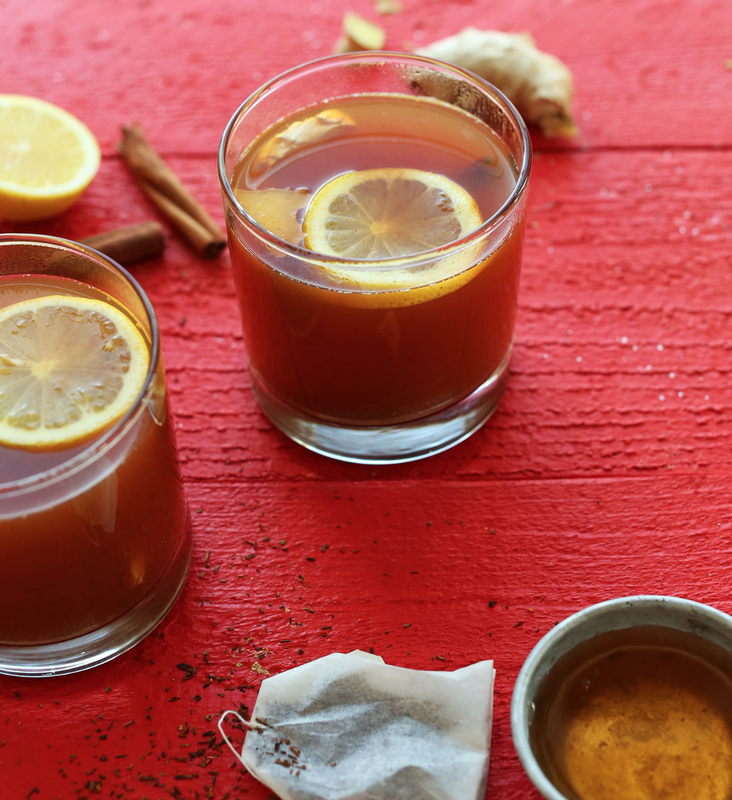 This recipe from Healthy Delicious blends earl grey tea and hard apple cider for a tea twist on the alcoholic treat. Lemon and vanilla provide extra flavor, and lemon twists provide a fun finish. This recipe from Fresh Cup Magazine is simple to make and delicious to taste—the ultimate combo. Black tea and apple cider are the stars of the show, sharing the stage with cinnamon sticks and cloves. This recipe from The Minimalist Baker uses apple juice and rooibos tea as its base, adding lemon, cinnamon, ginger, salt, and pepper for extra flavor. Optional add-ons include a coconut sugar or maple syrup sweetener, cayenne, or bourbon. This tea blends Spiced Apple Cider Rooibos tea and Mulled Pomegranate Herbal tea for a deliciously sweet concoction. This caffeine-free option gets its sweetness from maple and caramel flavors and fruity goodness from a mix of hibiscus and rooibos tea. Cinnamon and apple flavors complete the profile. Go classic with this apple cider tea from Bigelow. Apple, hibiscus, and cinnamon headline, with featured performances by orange peel, rose hip, licorice root, and clove.